The Innov8trs conference brought some of the top corporate innovators from around the world to Bangkok to share their expertise on internal and external innovation. 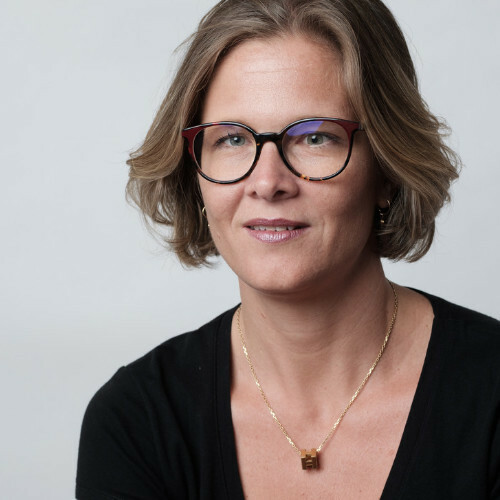 Barbara Guerpillon is no exception, Director of Unilever Foundry SEAA and New Business Growth, Singapore with an impressive background. The work that Barbara does is at the cross section and heart of corporate innovation, entrepreneurship and technology. 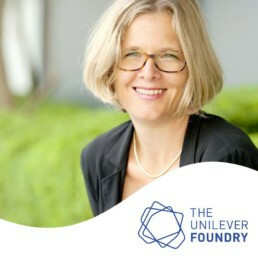 Barbara is leading The Unilever Foundry in Asia, which enables the company’s global brands to accelerate experimentation and pilot new technologies more efficiently, effectively and speedily. Techsauce sat down with Barbara to find out more about the work that Unilever has generated and implemented for corporate innovation. Tell us about your journey through innovation and how you came to be part of Unilever? I arrived in Singapore back in 2001 where I worked in various companies but I always managed to somehow test and drive some personal projects like creating a home catering service where I was cooking at people’s homes. Back in 2003, it was an innovative business model! After some time spent in the Telco and digital mapping, I joined two friends who started an e-commerce startup. After 2 years and a bit, I had to go back into a “regular” job. 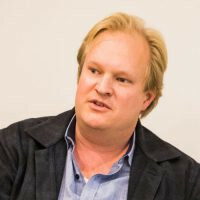 In 2015, I eventually joined ‘Unilever’ to run Unilever Foundry in South East Asia. 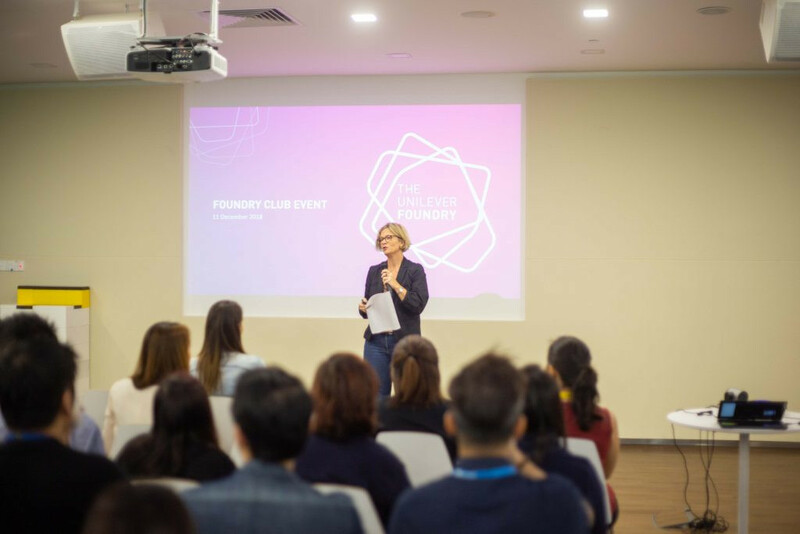 Unilever Foundry is Unilever’s platform connecting startups and more than 400 brands to work together on innovative projects. We are at the entry-point for tech innovative companies seeking to connect with Unilever. 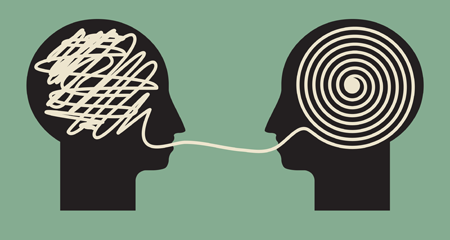 What advice do you have for innovation in either a startup or a corporate like ‘Unilever’? Patience. I acknowledge that it’s not always easy to work with a corporate but at the end of the journey you will gain a lot of knowledge, learnings and expertise working alongside a corporate. For a corporate, I would recommend to first acknowledge that the world around you is getting faster and faster with technology as its main anchor. Identify the problem to be solved and don’t reinvent the wheel internally: trust entrepreneurs who will come up with potentially great solutions. Can you tell us about your internal culture and how Unilever Culture was created? Unilever Foundry helped us to create an environment for experimentation. We’ve created a culture of “Test, Learn, Try Again” Doing more, with less” Recently we created ‘LEVEL3’ a co-working space for startups within Unilever regional HQ. There, we are developing the culture of co-creation with entrepreneurs, Unilever people and ecosystem players like other corporates, thought leaders, VCs and more. 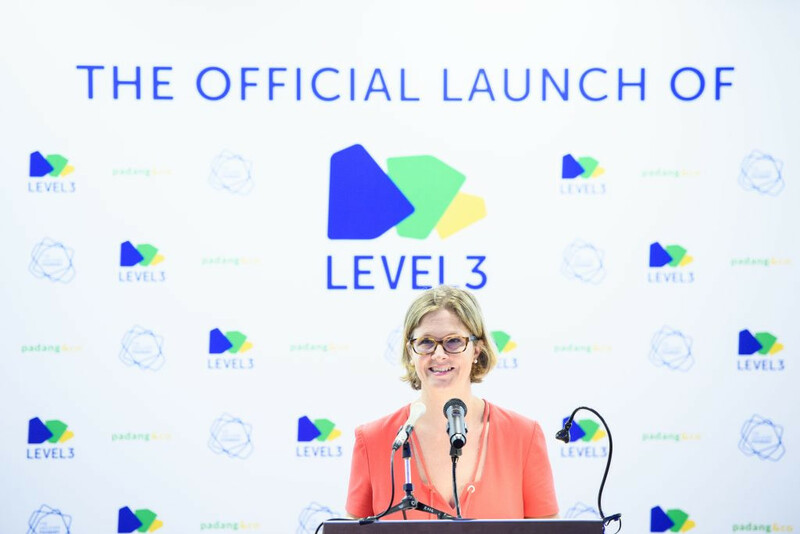 ‘LEVEL3’ is a workspace where Unilever, startups and entrepreneurs collaborate to make sustainable living commonplace. Level 3 helps you choose from a hot desk, a fixed desk, or a private suite for your team. LEVEL3 also has an event area that can seat up to 200 people, a board room for formal presentations and several smaller areas created especially for private conversations. 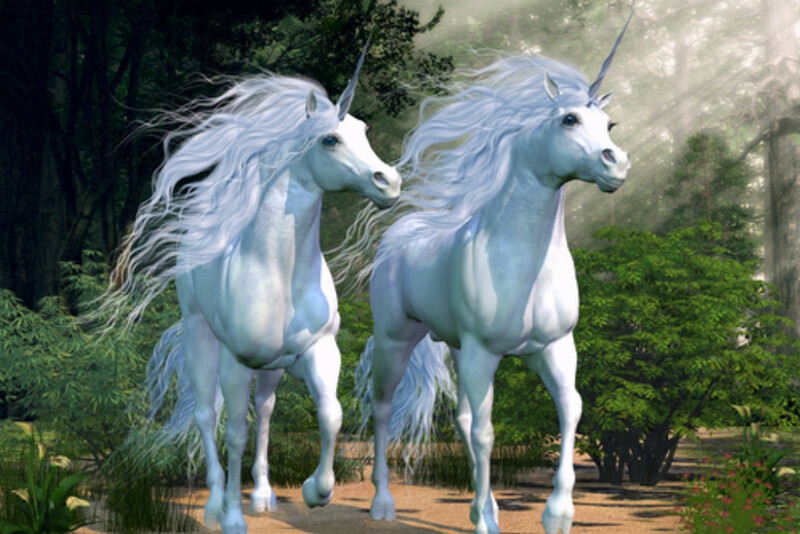 Outside of the Unilever foundry program, which program best supports startups? There is no good or bad program. In our last report on ‘The State of Innovation‘, we are predicting that by 2025 startups and corporate will be working side by side in the same office. In the end, each of them will find the right model but deliver impact. Barbara works at the intersection of corporate innovation, entrepreneurship and technology. She is leading The Unilever Foundry in Asia, which enables the company’s global brands to accelerate experimentation and pilot new technologies more efficiently, effectively and speedily. For the last 10 years, Barbara has worked with a variety of startups in Singapore from e-commerce platforms, to digital mapping. 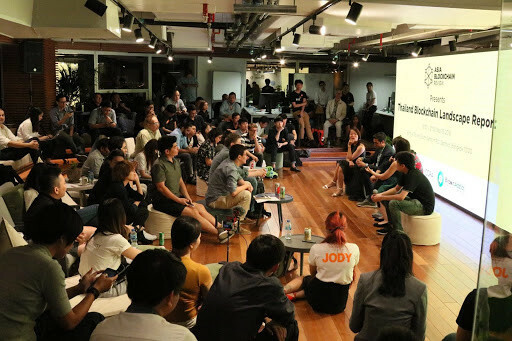 She is an advocate of Singapore’s startup ecosystem and entrepreneur community and believes they have the power to transform the region and create real business opportunities. 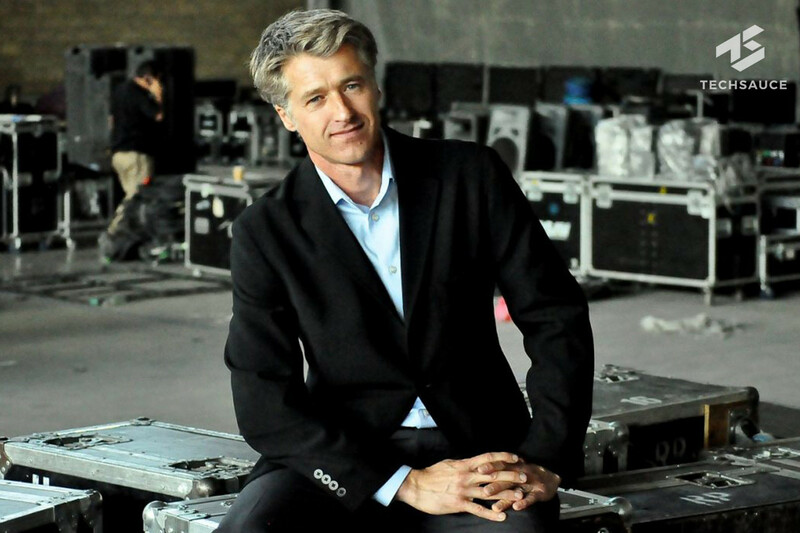 Skilled in Corporate Innovation, Marketing Management, Consumer Products, and Start-up technology Ventures.